It is well-known that raised cholesterol is a risk factor for coronary heart disease, and with this issue being all too common, natural ways to combat the issue are highly sought-after. If you are one of the many people concerned about your heart health and cholesterol levels, then SimplyGo could be for you. Each powdered sachet contains a rich blend of nutrients including plant sterols, to help cholesterol levels and healthy heart function. 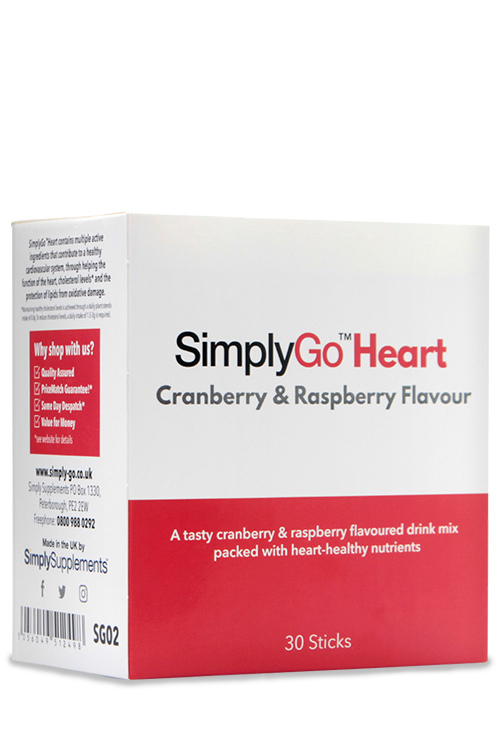 Simply mix a sachet with a glass of water to create a delicious cranberry and raspberry flavoured drink - the tastiest way to take your heart-supporting supplements. 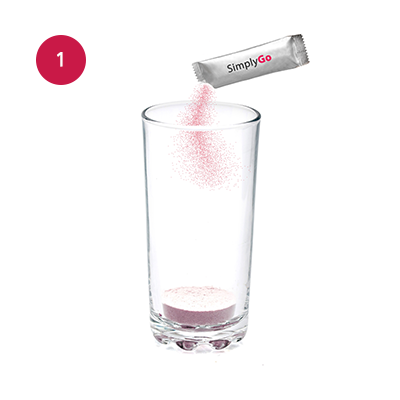 One of the primary ingredients within SimplyGo Heart is plant sterol powder. Approved by the European Food Safety Authority (EFSA), plant sterols have been shown in numerous scientific studies to help reduce high cholesterol levels*. In their natural state, plant sterols, also called phytosterols, help to form the membranes of plant cells and are structurally similar to cholesterol. When consumed, they work by partially blocking the body’s absorption of cholesterol into the blood and preventing excessive build up. 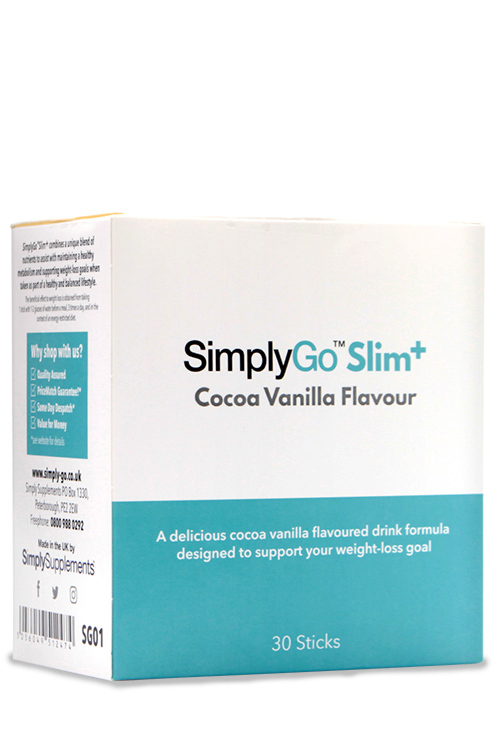 To complement the high levels of plant sterols that are present in every sachet of SimplyGo Heart, this innovative formula includes essential nutrients such as thiamine and vitamin E. Commonly known as vitamin B1, thiamine contributes to a healthy heart and also the nervous system, which regulates our heart rate. Vitamin E helps to protect our DNA and cholesterol from oxidative damage, thus supporting a healthy cardiovascular system. These health claims have been approved by EFSA. 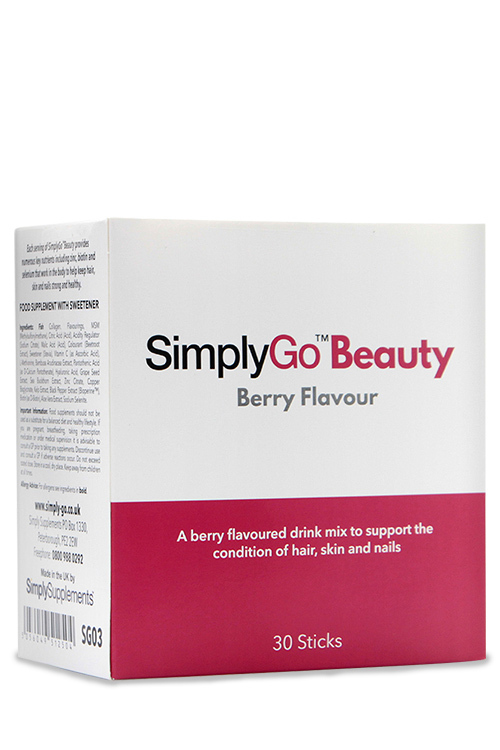 SimplyGo Heart is completed by the inclusion of olive extracts and Co-Enzyme Q10, a highly popular nutrient that is often referred to as the bodies ‘spark plug’. 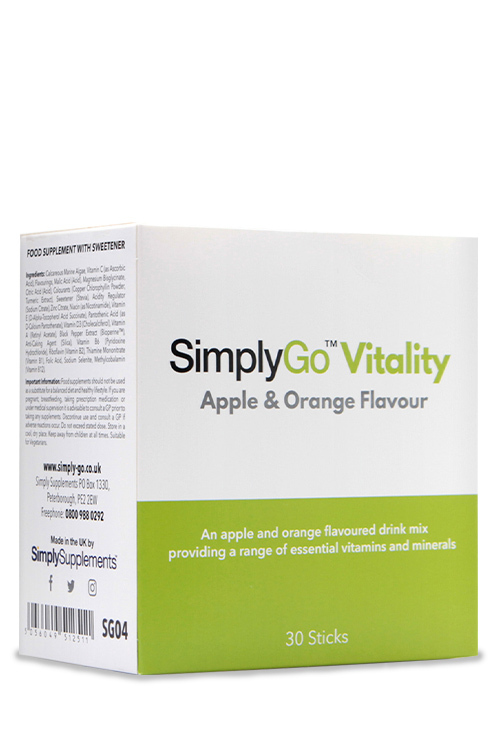 The demands of a busy lifestyle can take its toll on our health, which is why we created the SimplyGo range: convenient, easy to use sachets which can be taken with you on the go and simply mixed with water to create a refreshing and nutritious drink. 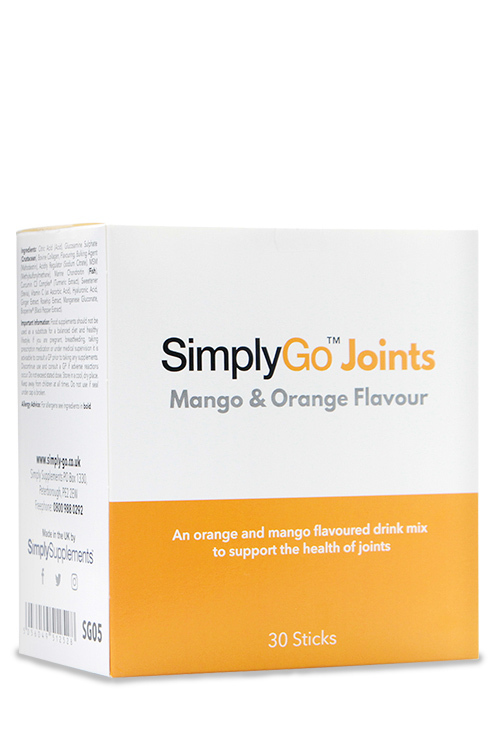 It’s a great alternative for those who struggle with swallowing tablets or capsules. At Simply Supplements, quality and efficacy are at the heart of what we do, so all our products are manufactured in the UK to meet Good Manufacturing Practice (GMP) standards and undergo rigorous testing to ensure our customers receive only the highest quality supplements. 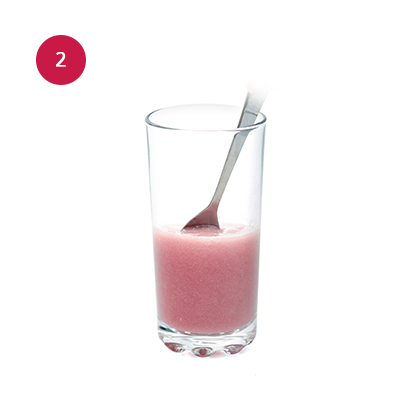 *The beneficial effect is obtained with a daily intake of 1.5-3 g plant sterols/stanols. Ingredients: Plant Sterols, Flavourings, Inulin, Olive Extract, Malic Acid (Acid), Acidity Regulator (Sodium Citrate), Sweetener (Stevia), Citric Acid (Acid), Co-Enzyme Q10, Green Tea Extract, Vitamin E (D-Alpha-Tocopherol Acid Succinate), Thiamine Mononitrate (Vitamin B1). 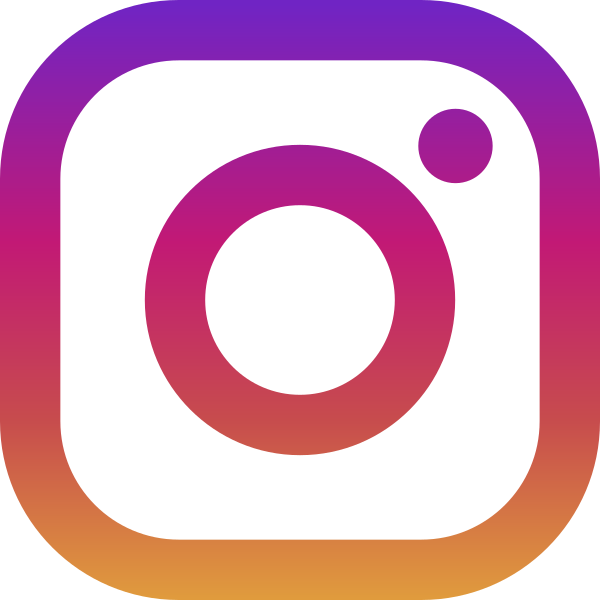 intake of 0.8g. To reduce cholesterol levels, a daily intake of 1.5-3g is required.